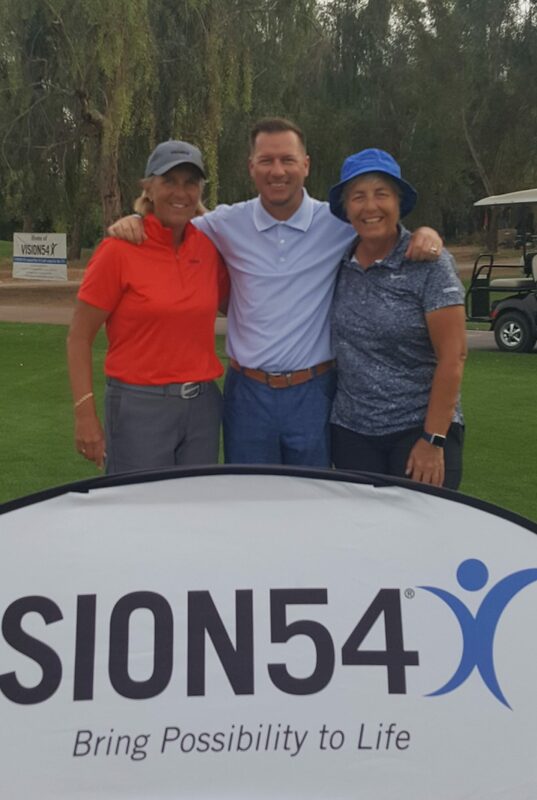 At VISION54, we love golf! We want to help you discover how to play your best golf ON the course and to really enjoy game! For as long as the game has been played, the great players of the game have had different looking technique. What they all have had in common is that they know how to manage themselves physically, mentally and emotionally on the golf course. Golf is about more than just the grip, the stance and the swing. The golf swing is just one element of an integrated coaching approach that targets the golfer as a human being. 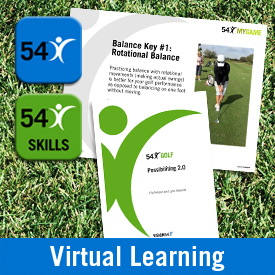 At VISION54 these human skills are fundamentals of the game – how to commit to decisions, how to create a performance state, how to manage the variability of you and the game, how to manage the emotions you feel on the course, and how to manage your tempo and tension level. 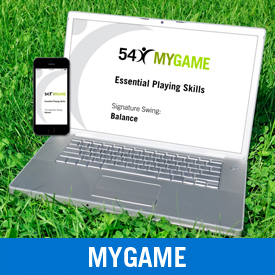 All VISION54 Programs focus on integrating the human skills / playing skills of the game with your technique. 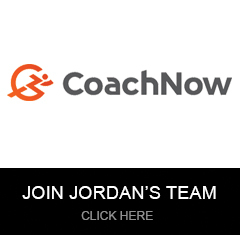 Coaching and exercises are setup to support you being able to manage yourself ON the golf course. Most golfers have never investigated how well they can play if they learn to manage their body, mind and emotions on the golf course. We call them the hidden / forgotten fundamentals of the game! I have known Pia Nilsson and Lynn Marriott for many years. Their passion for the game is second to none. 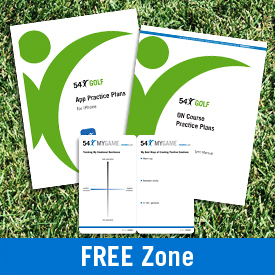 The VISION54 approach is far more than just pure golf technique, it allows an individual to unlock their true potential for opening their mind and believing anything is possible to achieve. Golf games and more importantly, the “game of life,” benefit through their teachings. We share the same vision – that it’s possible to birdie every hole and shoot 54, and that there are no limits to what you can achieve. In many ways, I am the embodiment of the VISION54 coaching philosophies.